"The outpouring of hope and support from the community and law enforcement has been overwhelming." 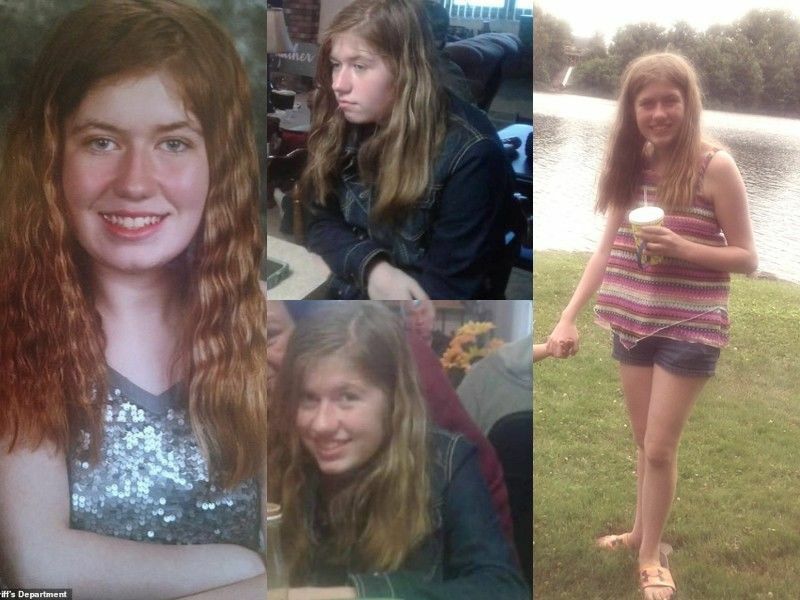 BARRON COUNTY -- Sheriff Chris Fitzgerald thanks the 2,000 volunteers who are assisting law enforcement today in the expanded routine search for articles of evidentiary value that may be related to the disappearance of 13 year old Jayme Closs from our community here in Barron, Wisconsin. Jayme remains missing & endangered. The outpouring of hope and support from the community and law enforcement has been overwhelming. We have received over 1,400 tips to date, of those, 1,100 have been closed so far, and we are aggressively working the others. As the search continues we have recovered items collected by our volunteer search groups and assessing those items. None of the items collected, thus far, appear to be connected to the disappearance. There will be a news briefing, in person, tomorrow, Wednesday, October 24, 2018 at 4:00 p.m. at the Barron County Sheriff’s Office, 1420 State Highway 25 North. The briefing will be hosted by Sheriff Chris Fitzgerald, along FBI Special Agent in Charge, Justin Tolomeo, and a representative of Wisconsin Department of Criminal Investigation.